Current mortgage holders on a fixed rate mortgage, which comprise of 80% of mortgage holders, will be unaffected by the increase. 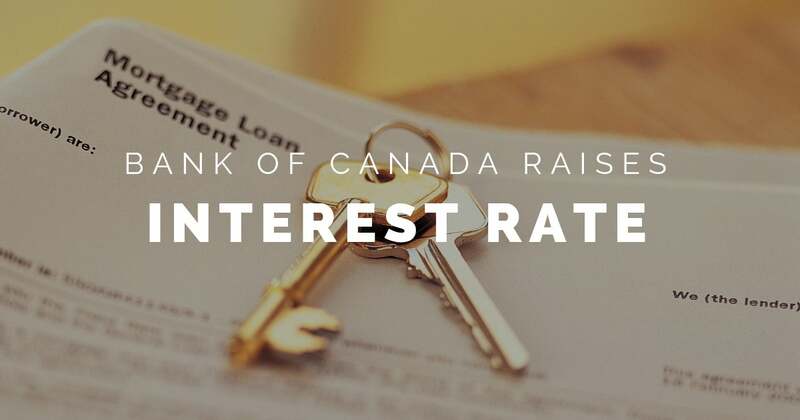 However, if you have a variable rate mortgage or if you are a first-time home buyer looking to qualifying for a fixed or variable rate this recent hike will affect you. For example, a homeowner with a $400,000 variable-rate mortgage, will see around a $52 increase to their monthly mortgage payment each time the rate rises by 0.25%. This means they have likely seen around a $260-per-month increase in payments since July 2017. However, first-time buyers are going to see a even stronger impact to their purchasing power. These changes influence your purchasing power regardless if you are going variable or fixed, these recent hikes combined with the stress test introduced in January of this year (all new mortgage applicants have to qualify at the Bank of Canada posted rate, or their contracted interest rate plus 2%, whichever is higher even with 20% down) have greatly reduced the amount one qualifies for. 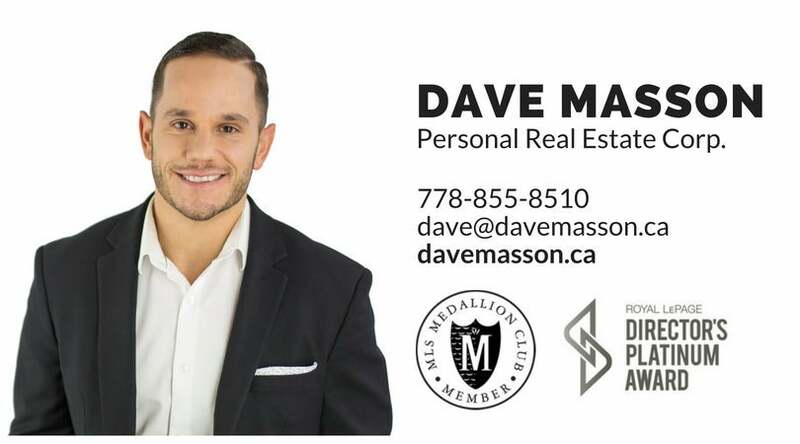 With further increases on the horizon (one more this year and a rumour of two more in 2019) if you are thinking of getting into the market your first step should be to talk with a mortgage specialist to get pre-approved as quick as possible to hold the current rate before it rises. For more information on how these rates may affect you, why they take place, and for more insight to interest rates in general, I encourage you to read these two articles I found very informative.